And here it is for all of you! 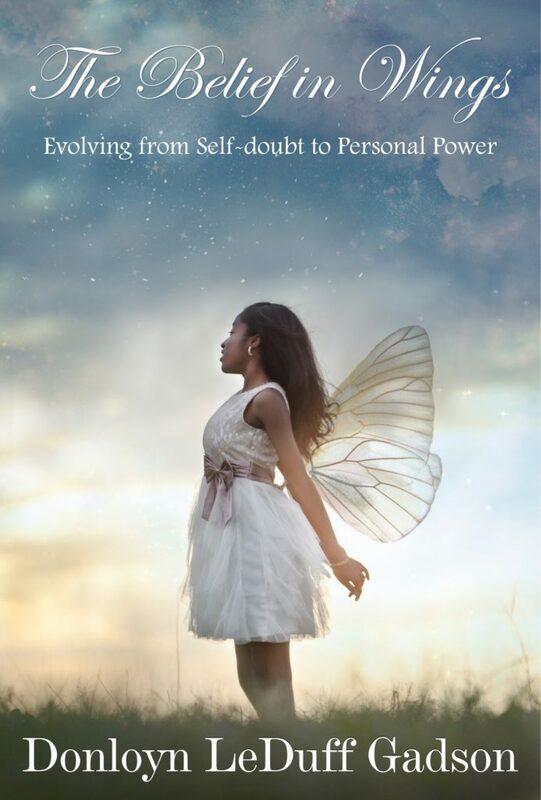 The Belief in Wings: Evolving from Self-doubt to Personal Power is a three-part journey designed to encourage teen girls to define and deliver their voices; choose courage and become the heroes of their own stories; and step into their personal power and greatness. This book will provide the stepping stones and guidance necessary to encourage girls to believe in their unique gifting and to make strides towards achieving their dreams. This book has been a labor of love! I am so excited to give you a peek at what’s to come. The book will be released this fall, so follow me here, on Facebook or Instagram for updates. I want to take a moment to thank the artist behind the cover art, Dana Klein of Photography by Dana Klein. Through this gorgeous storybook image, Dana captured the essence of this book’s title and contents. I couldn’t have asked for a more perfect image, and I am blessed and grateful to have Dana join me on this creation journey. Thank you to all for the outpouring of support for this book project. I am humbled and pray that I deliver a work that will bless each person who reads its pages. Yay! When is it going to be published?